Milbarn Construction has many years of experience in the plastering and rendering field. 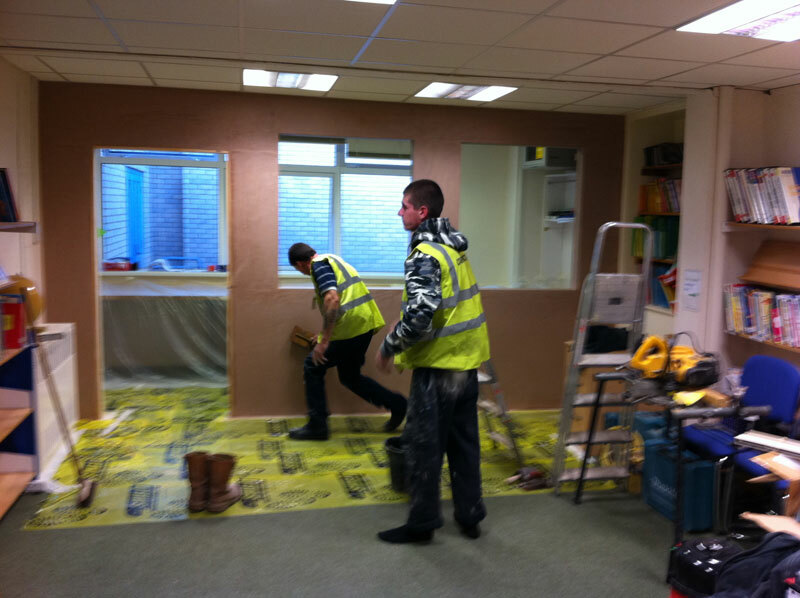 So if you are looking for a reliable and dedicated team of plasterers or renderers then look no further. As a business we pride ourselves on our professional, not to mention very efficient work manner. If you are looking to renovate your whole property or you would just like to restore your old walls because they are damaged and have cracks appearing then we can offer you our plastering services. With this service, we can guarantee you will get the highest quality standard you are looking for. Plastering walls and ceilings provides a smooth, flat surface suitable for decorating. Your walls will be in the perfect condition for you to paint or wallpaper over once we have finished. Bonding and skimming over Artex, textured ceilings and walls can make a vast difference to any room. If you have walls that do not need to be bonded and levelled, but have suffered knocks and scrapes over the years and have surface cracks in them, then we would recommend skimming to you. This is where 2 thin layers of wet plaster are applied to the existing walls and trowelled smooth to create a perfect finish, ready for decoration. Sound proofing is also becoming a much needed requirement in terraced, semi-detached houses, maisonettes and flats. We are experts in designing soundproofing installations depending on your requirements, you may be looking to install a home cinema system, simply wish to play loud music, or block out the footsteps from the above flat, whatever you require we will endeavour to suit your needs. Rendering is an area where we are particularly strong. Our experienced renderers have been in the trade for nearly 30 years and each have wealth of knowledge. 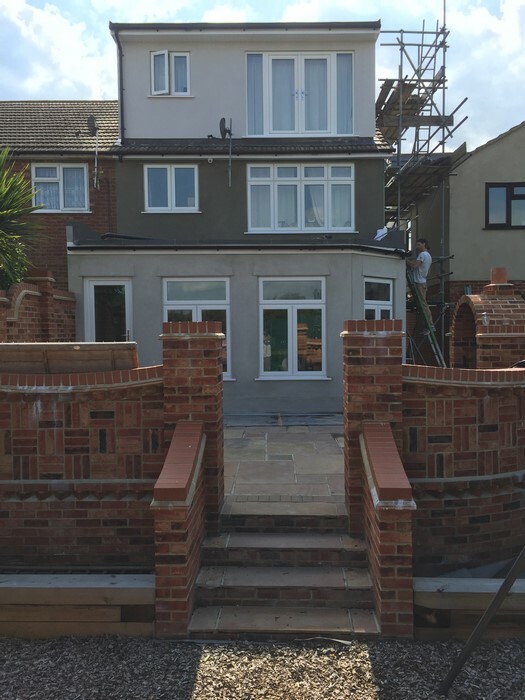 We are able to offer you a range of options when externally coating your property, including a smooth sand and cement finish, pebble dashing, pargetting, snowcrete (white cement) and synthetic rendering. As well as plastering and rendering, our services also include screeding, concrete polishing and dry lining. We can also provide traditional lime and horse hair mortar applications to older properties to maintain their traditional appearance. If you have contacted Milbarn Construction to build an extension for you or even a new build then there will be a lot of plastering and rendering involved. With all our jobs we make sure your property is safe for you to be around while the work is being carried out. We try our best not to disturb you and your family. Of course there will be some mess but we can reassure you that this will be kept to a minimum and the mess will be cleaned up throughout the day and after we have finished the work. We will only leave you with smooth clean walls already for you to paint or wall paper over once we have left. Why not call us today to arrange a visit, and we can discuss what requirements you have. 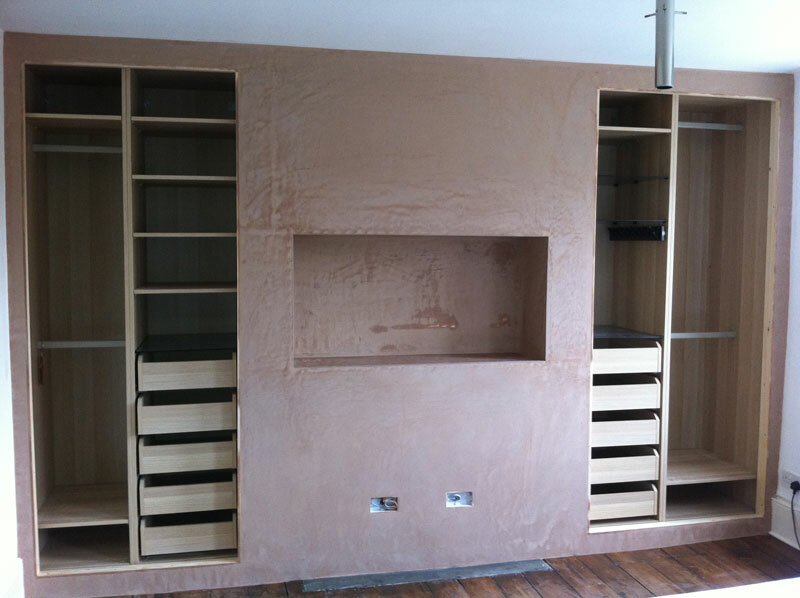 View our /Plastering Rendering Gallery for our projects.